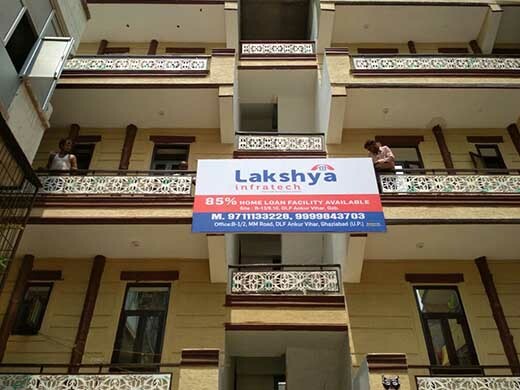 Lakshya Infratech Pvt Ltd deals in H.I.G flats. We have through approach to Delhi NCR residential property segment and we have also successfully comprehended a lot of transactions as well. You just let us know what you are looking for and our professional are ready to help you find out the best property option within the budge you have decided. We are leading property service provider in Delhi and NCR and we continuously handling a number of cases. We are currently dealing in residential projects being developed at DLF Ankur Vihar. Here you can have the best of the deals in Flat, Apartments, Plot, Residential Land, and Society Housing.